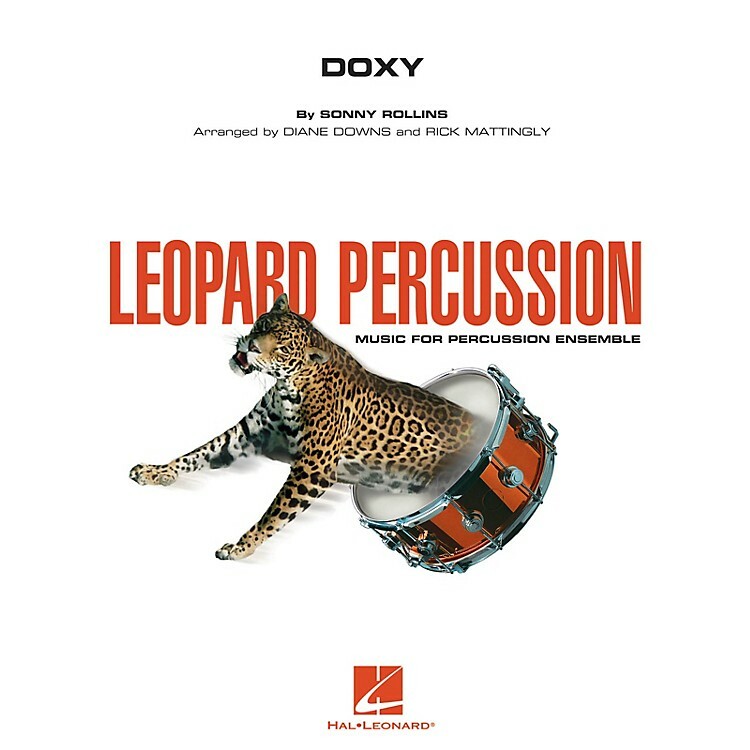 Founded and directed by award-winning educator Diane Downs, The Louisville Leopard Percussionists have been wowing audiences at national and regional conventions for years. Here are the authentic arrangements by Diane carefully edited by well-known educator/author Rick Mattingly. Each arrangement is written with a flexible instrumentation based around mallet instruments, drum set, and a variety of Latin instruments.